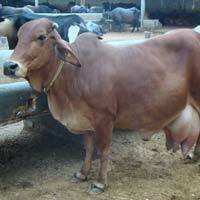 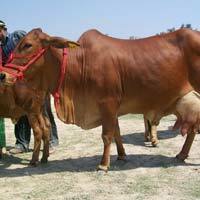 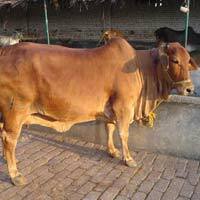 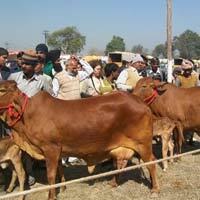 We are one of the eminent Suppliers of Sahiwal Cows in India. 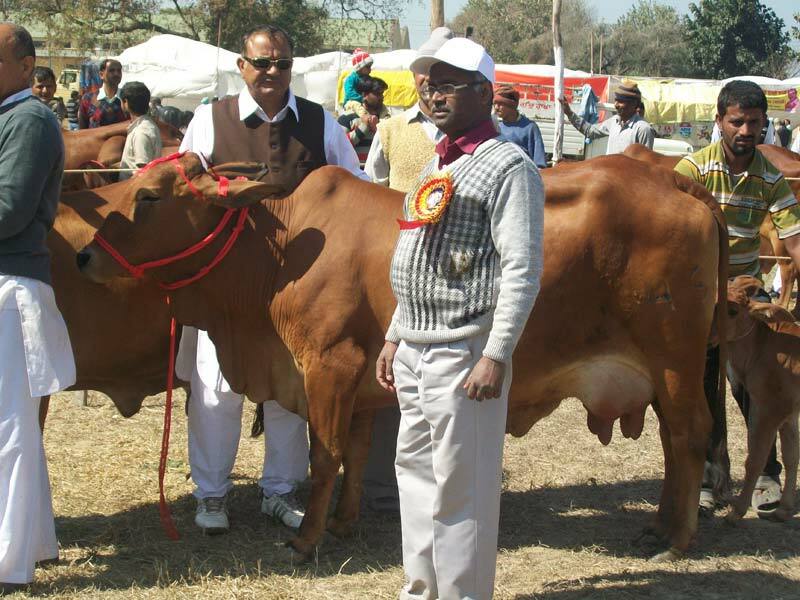 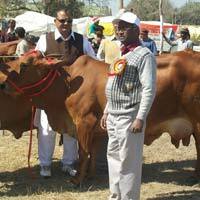 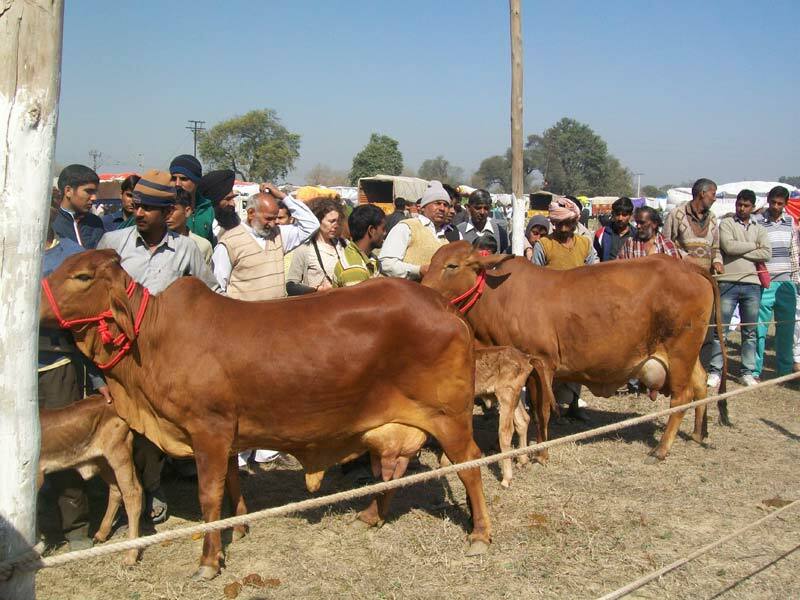 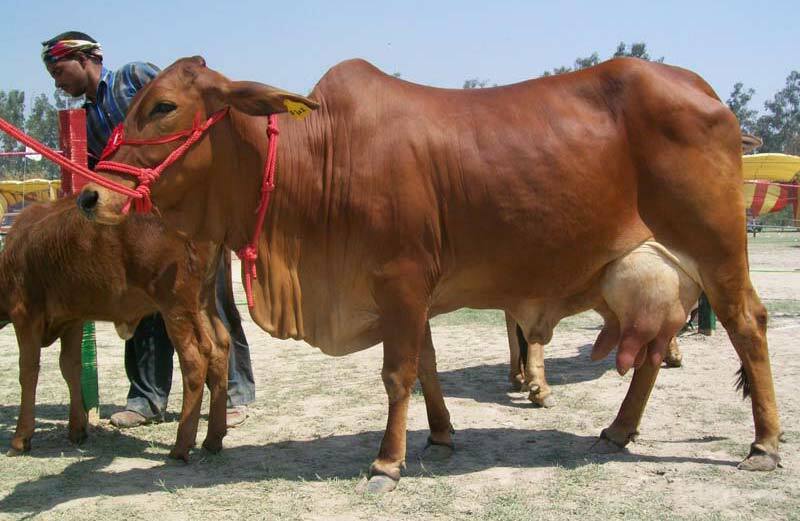 Sahiwal is one of the best Indigenous cow breeds of the country. 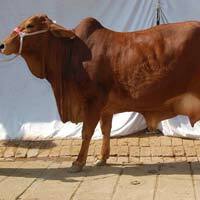 We can provide Sahiwal Cow at market leading prices. 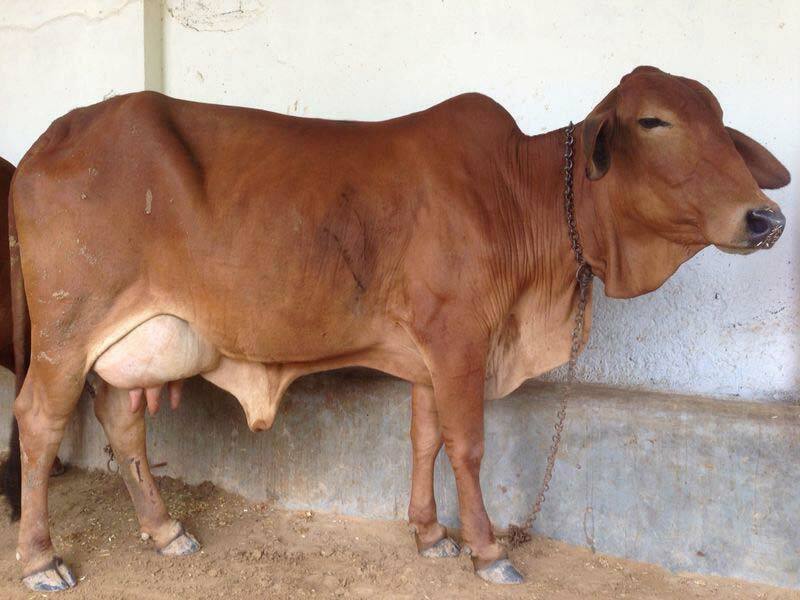 We guraantee buyers our Sahiwal Cow are in best shape and healthy. 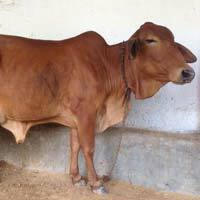 They can be bouight from us as per requirement. 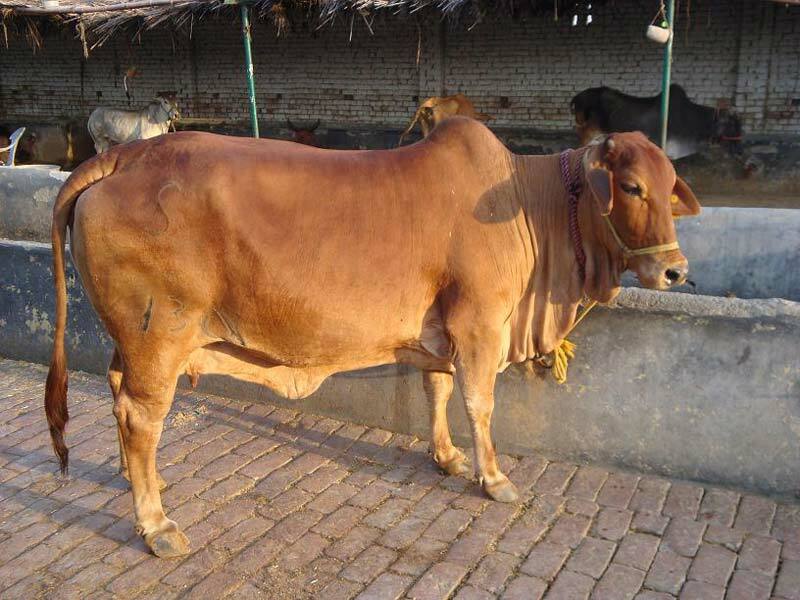 The origin of this breed was in Pakistan, but herds of this breed are available in areas bodering Indo-Pak border in rajasthan and punjab state. 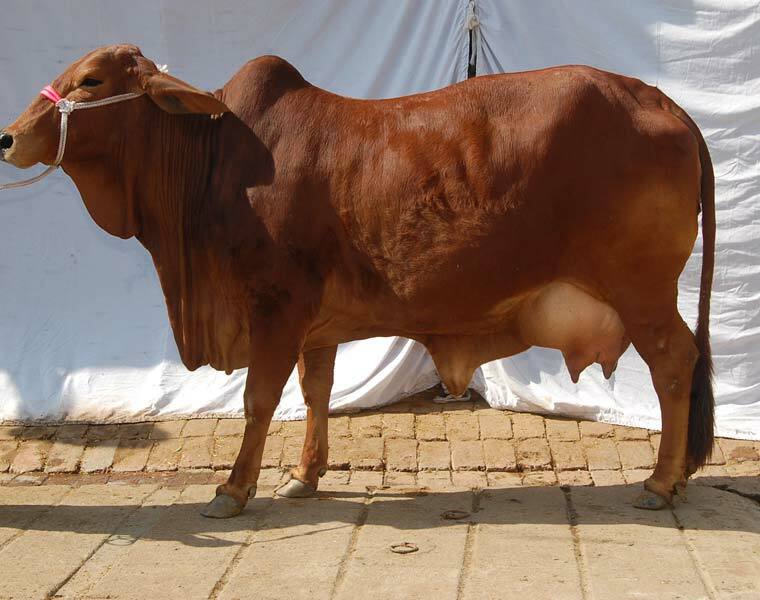 Sahiwal is not only a very high yielding milch breed, it is endowed with the quality of heat tolerance, resistance to diseases and ability to thrive under extreme nutritional stress. 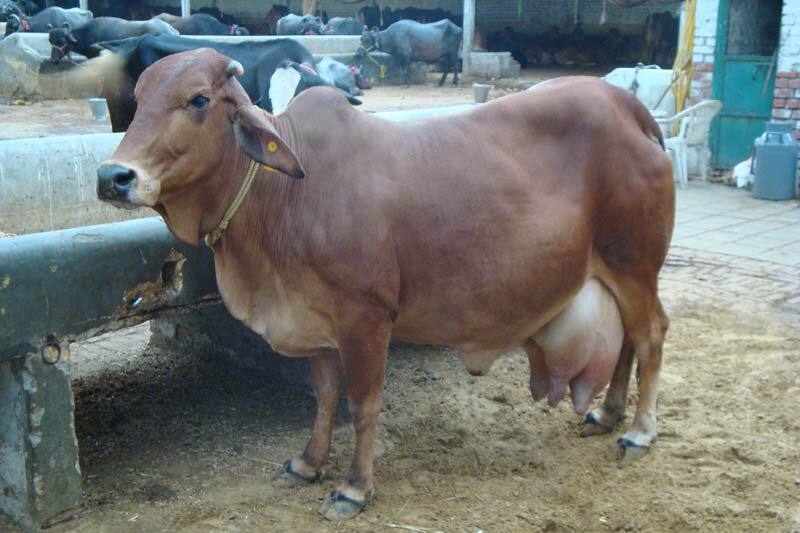 One can expect on an average a milk yield between 2000-2500 litres in a lactation and also upto 3000-4000 litres during its lactation. 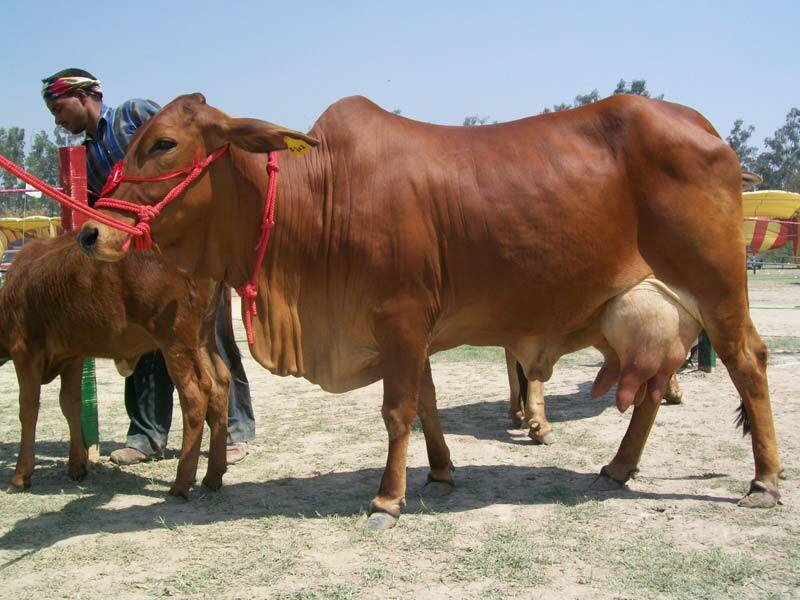 Khurana Dairy Farm has been maintaining a very good herd of pure Sahiwals with the aim of improving their milk yield capacity and conserving the germplasm of Sahiwal cows and is also undertaking supply of Sahiwal breed animals to select buyers.